Welcome to my Gardening Blog for Gardening in Raleigh, North Carolina! | Arthur in the Garden. 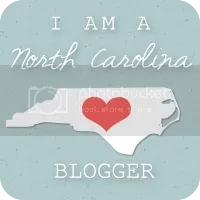 Welcome to my Gardening Blog for Gardening in Raleigh, North Carolina!